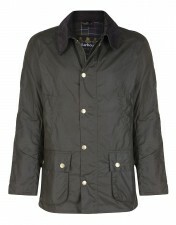 Explore a wide range of men's jackets and coats from Gretna Green, Scotland. 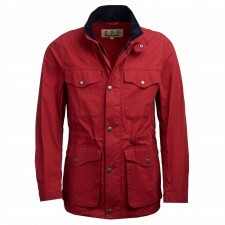 Update your wardrobe and upgrade any outfit with a fantastic country style coat or jacket. 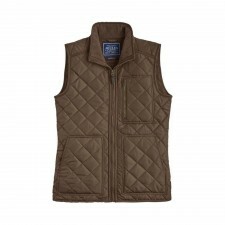 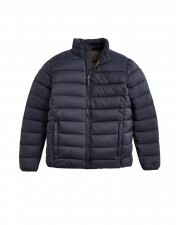 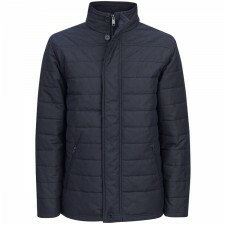 We have Mens Barbour Jackets from their Classic range, in the wax finish, which is the most famous of the Barbour range and we have a range of Mens Quilted Barbour Jackets too. 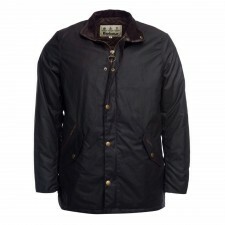 One to keep you warm and one to keep you dry on those colder days! 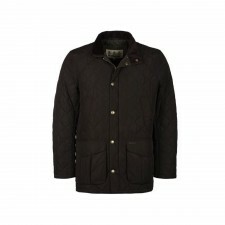 We also have a selection of Mens Tweed Jackets and Harris Tweed Jackets to chose from. 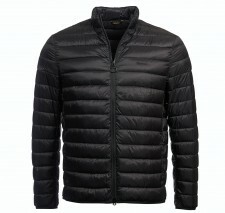 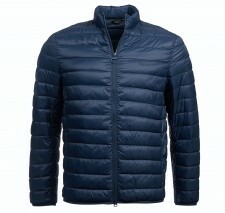 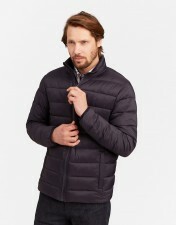 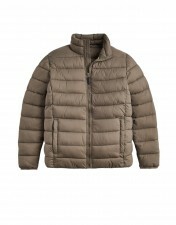 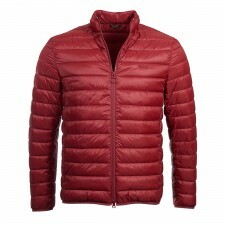 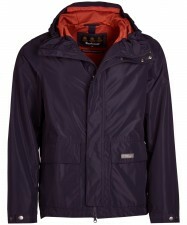 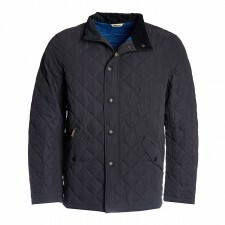 An ideal jacket to keep you warm and looks really smart too! 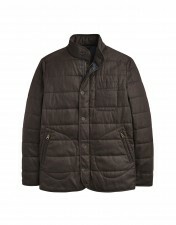 A tweed jackets that can be dressed up or worn more casually with jeans. 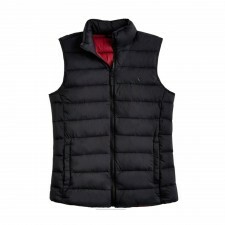 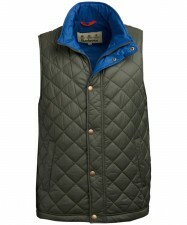 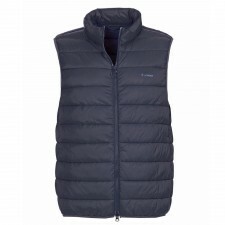 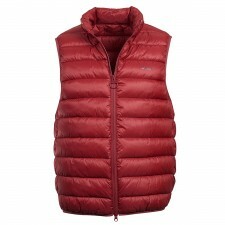 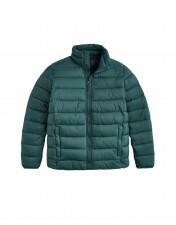 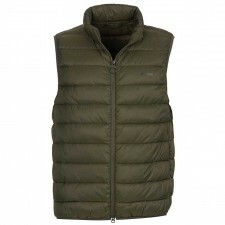 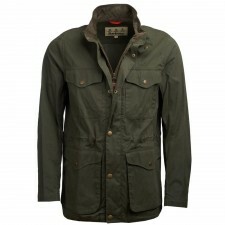 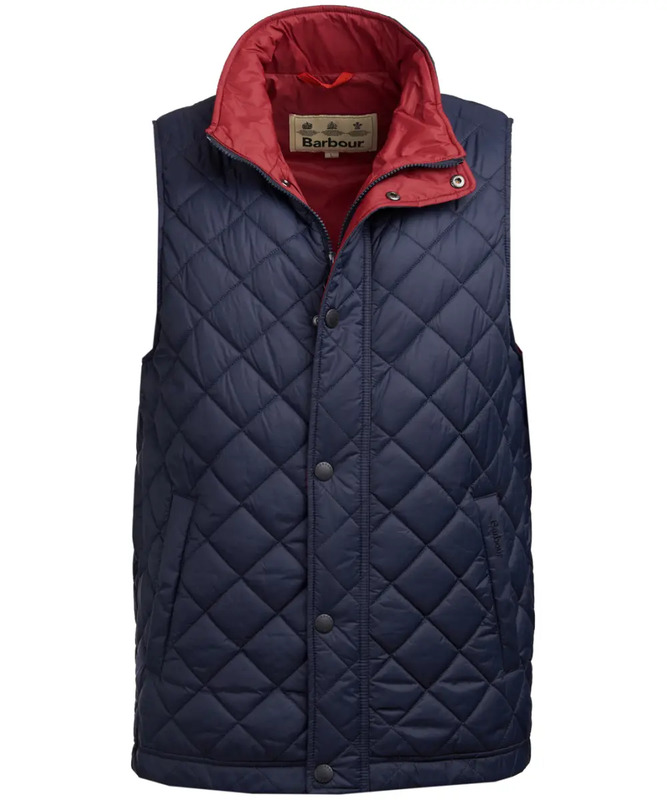 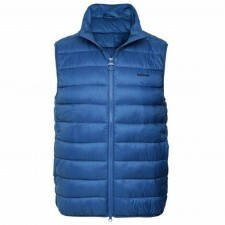 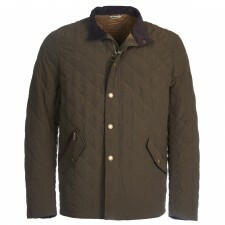 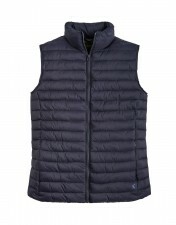 Choose from our great Mens Jacket range from Gretna Green.